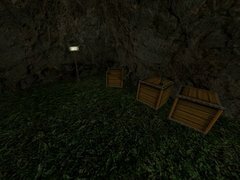 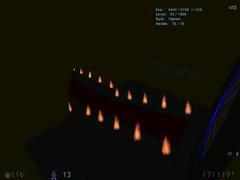 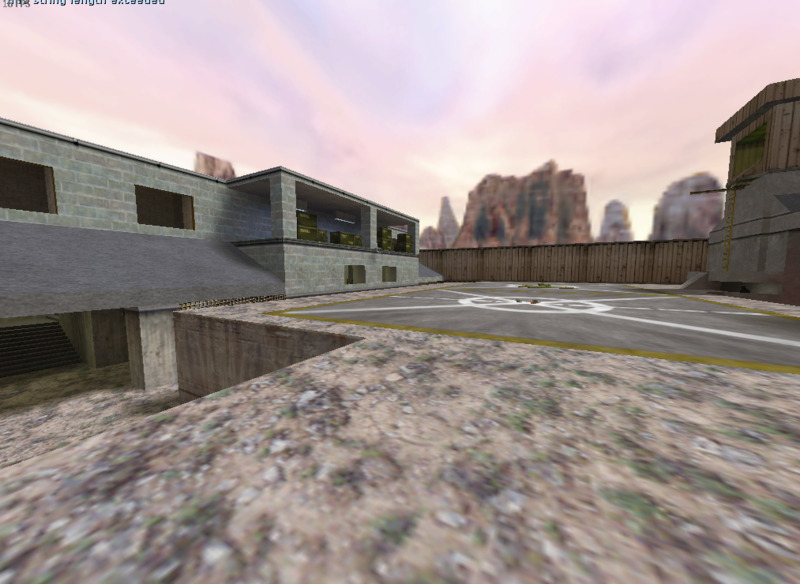 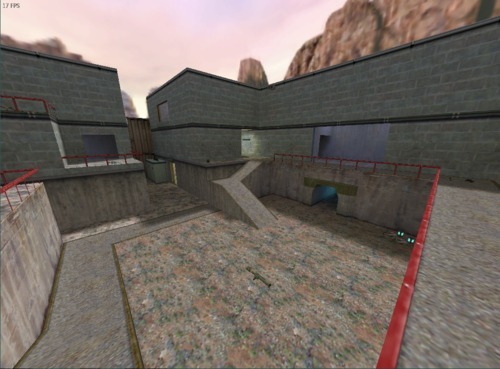 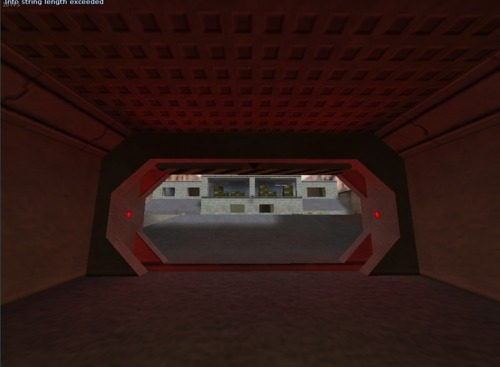 Another re-hash of a stock Valve deathmatch map. 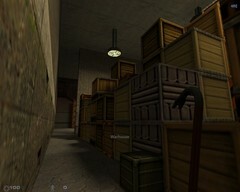 Note that this is deathmatch (player versus player) and not co-op. 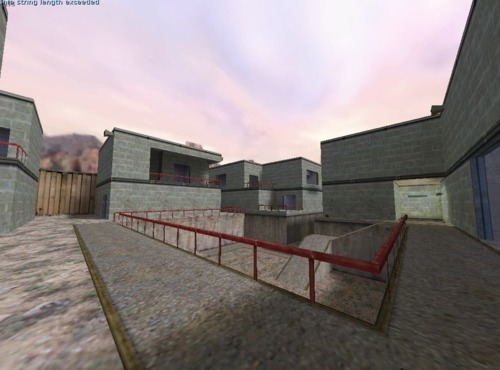 There are no monsters, puzzles or missions, it's just an empty copy of a Valve DM map.